03 50235559 and ask for Neil. We are always looking for new members, both permanent and casual. Over the years we have had the pleasure of a number of international visitors to our area joining us on our walks and other activities. So if you are backpacking or just visiting or on holidays or working in our district check out our activities and come and join us. promote bushwalking in and around Mildura for visitors and locals. 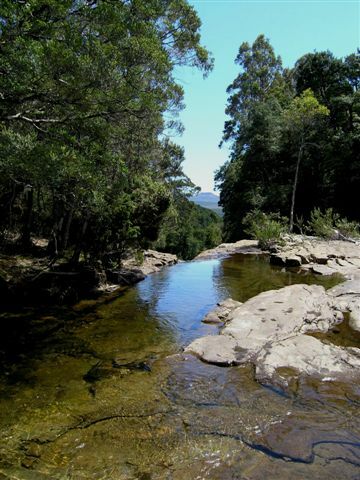 undertake bushwalking activities both local and those further afield so come and join us . inform members and be a repository of useful information for them in our Members Only section. showcase our area and the availability of walking, bicycling, canoeing and other outdoor activities . Be a resource for locals and visitors of walks and rides available in the North West of Victoria including a selection of local walks with maps and descriptions. The walks calendar is available at the Activities page as well as a map of past walk locations. Where we have walked - a link to Google Maps with walk locations of some past walks. For Meeting details go to About us page.